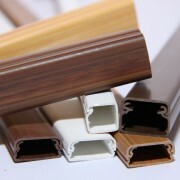 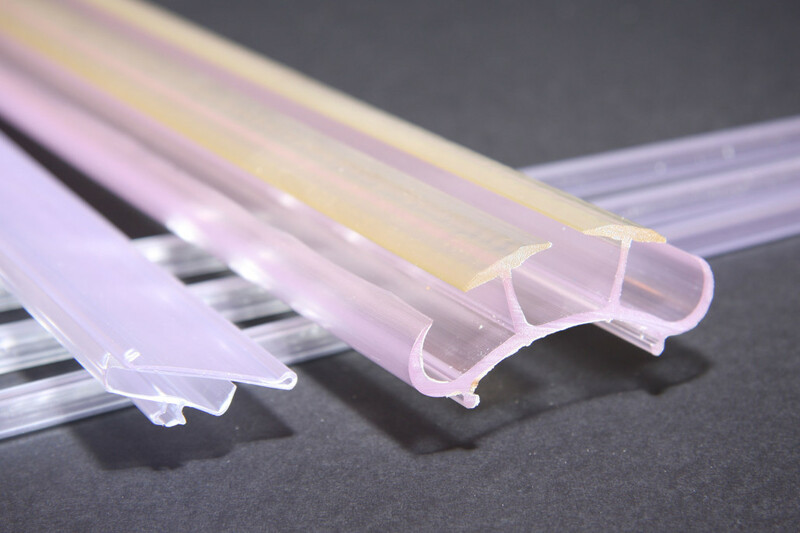 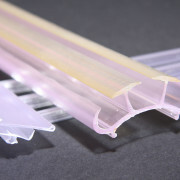 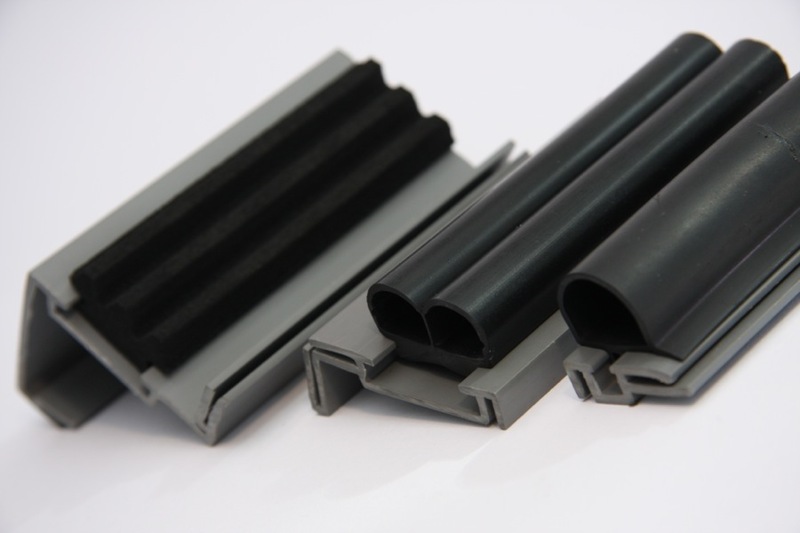 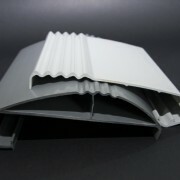 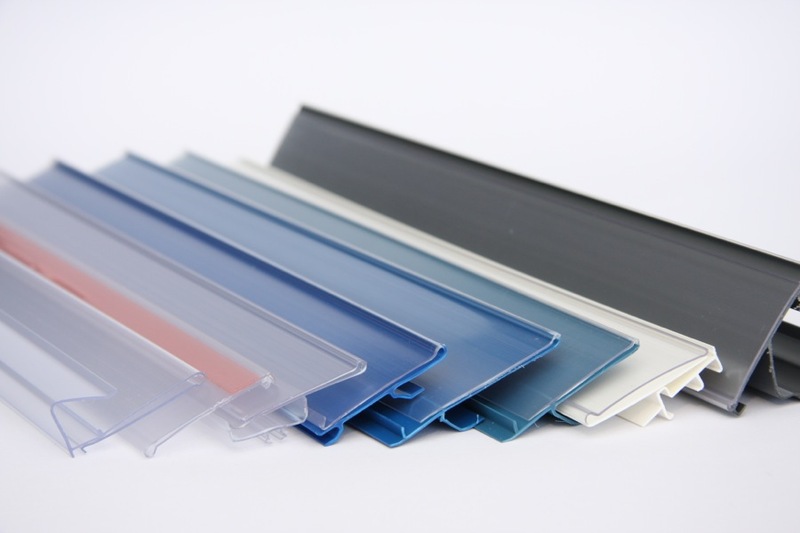 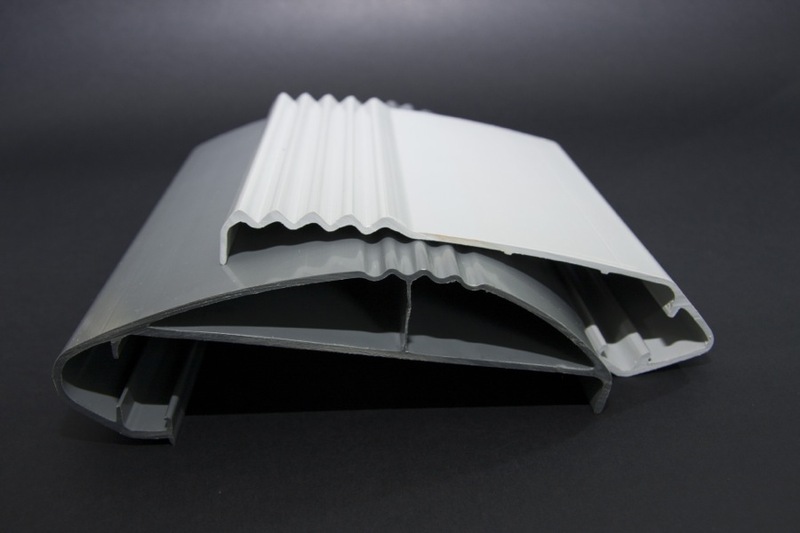 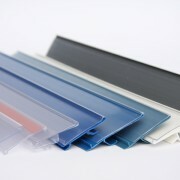 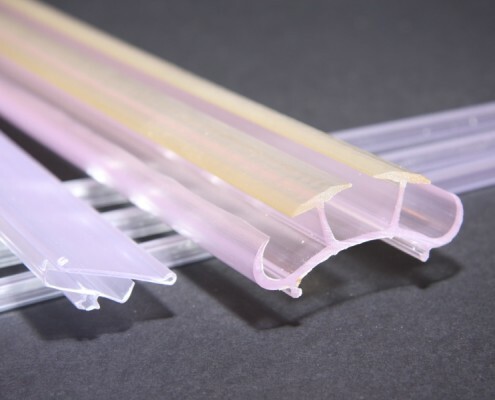 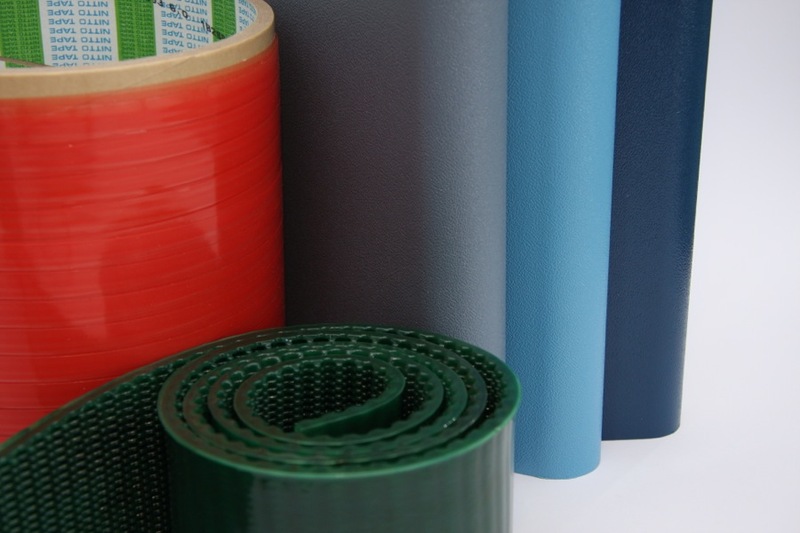 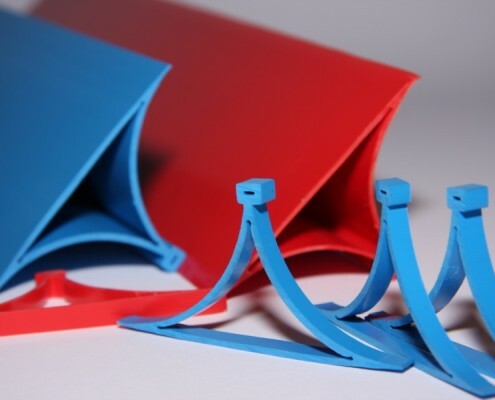 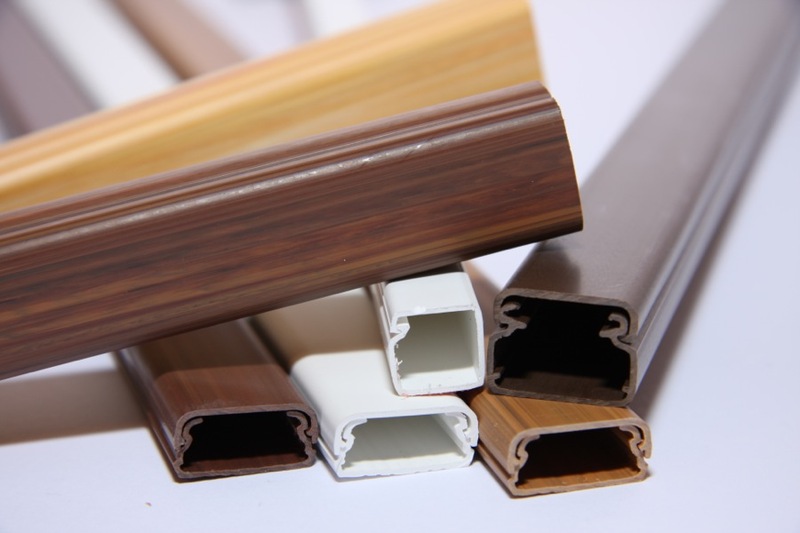 Extruded plastic profiles: be free to beautify, complete, protect and make your product more functional. 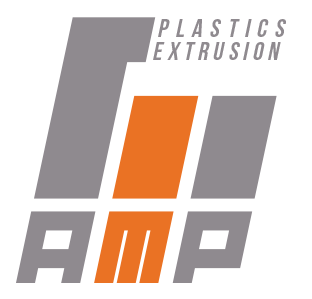 AMP specializes in the plastic extrusion of technical design profiles, from microextrusion up to big sections – from 5 to 4000 g. meter. 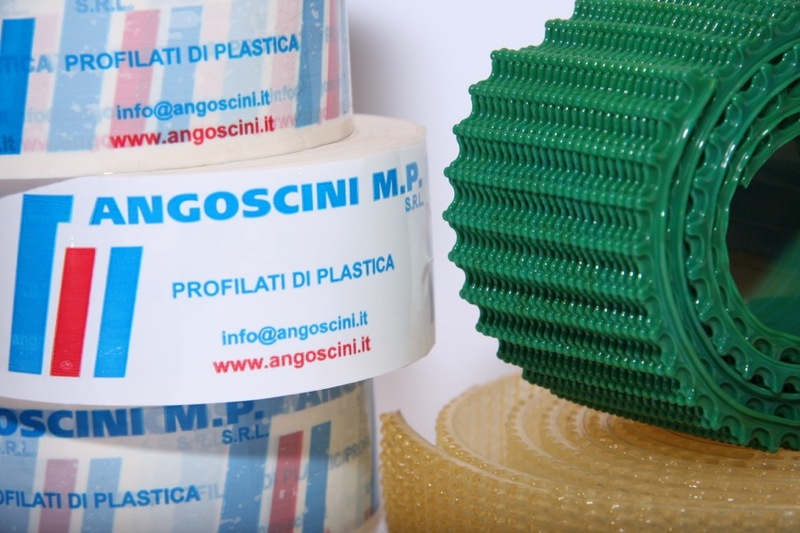 Experience in many applications allows us to be a reliable partner, who can suggest you the most suitable technical solution. 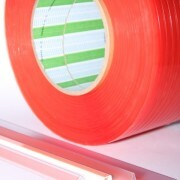 Capable of efficient, cost-cutting production. 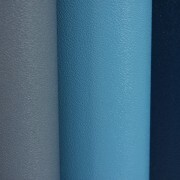 And fast, because markets don’t wait. 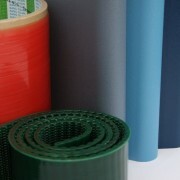 Tell us your needs and we’ll guide you to their realization, in the most convenient, fast and suitable way for you. 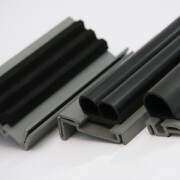 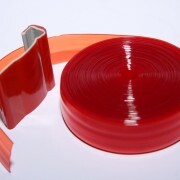 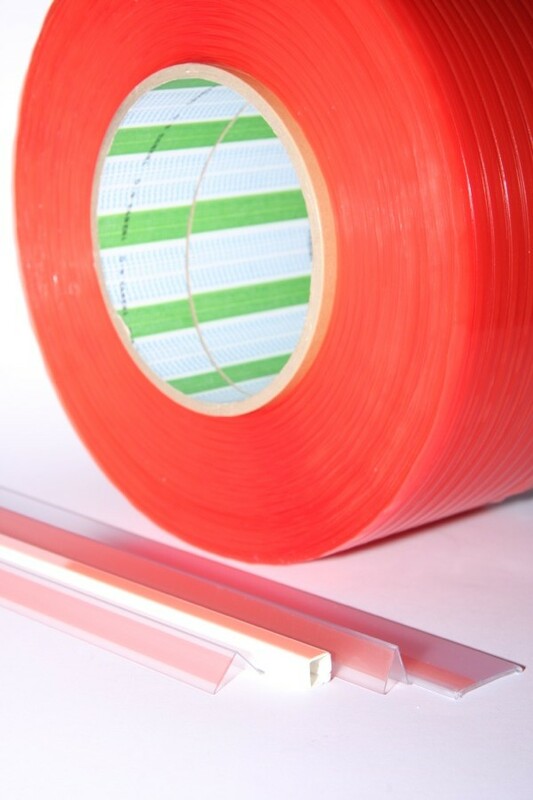 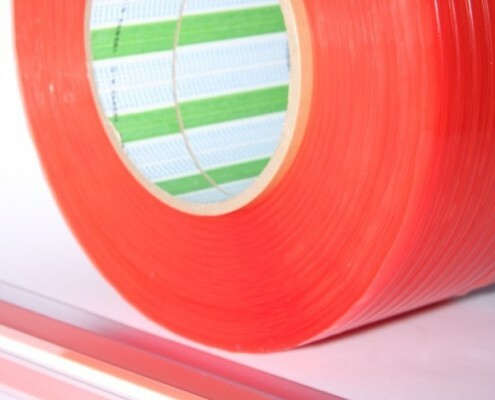 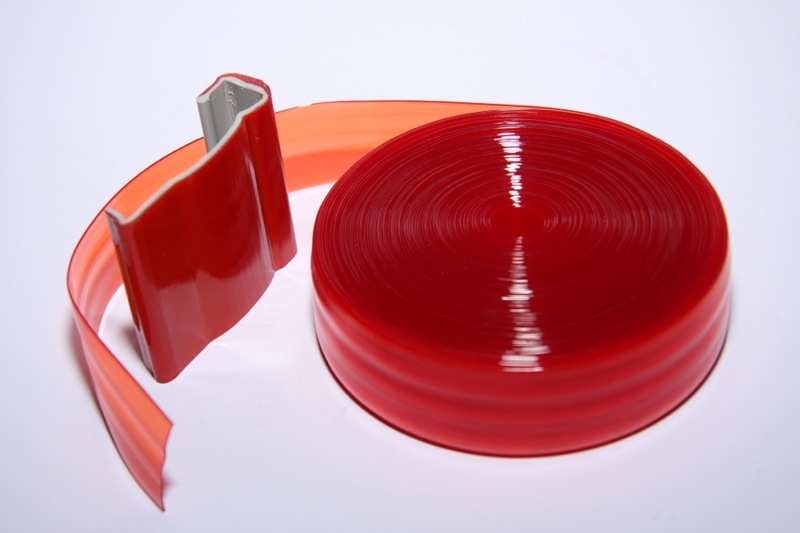 All the know-how of an Italian company for the production of good quality plastic profiles. 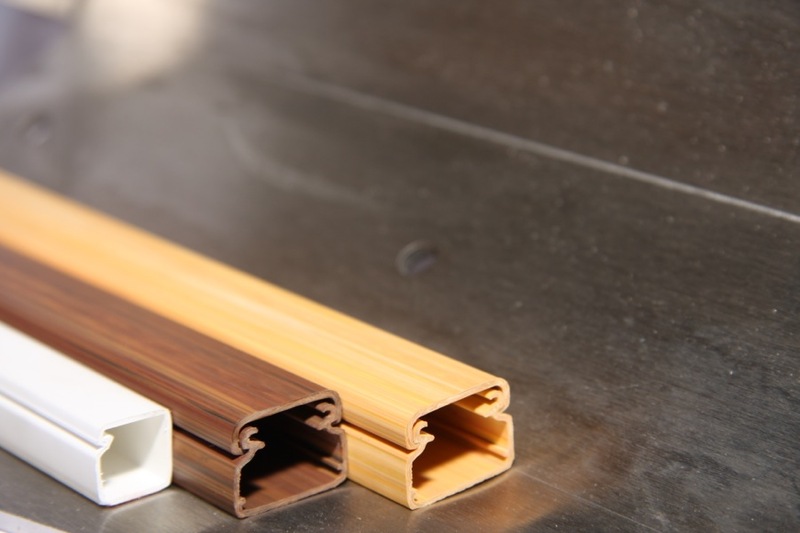 Coextrusion consists in the processing of two or more materials, implying the use of coextrusion plants accessories (one for additional material) over the extrusion line. 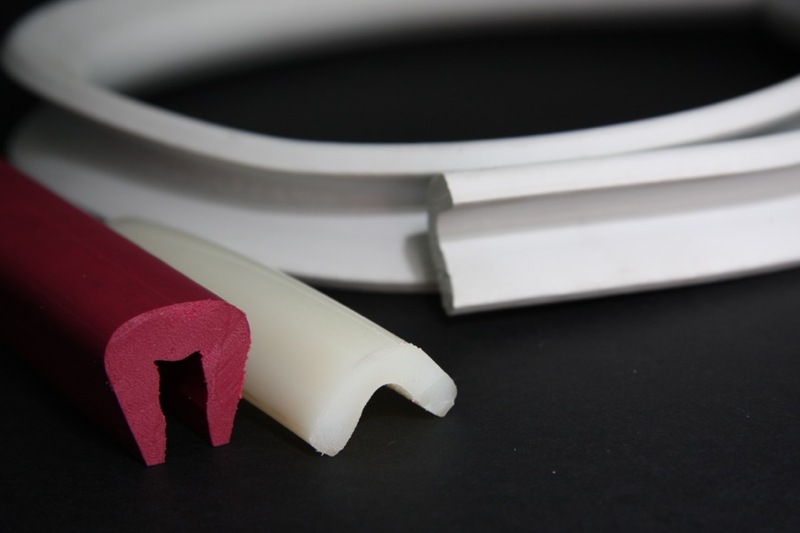 Unlike the more simple monestrusione this process is more difficult, more complex equipment and setup times greater in proportion to the number of co-extruded materials. 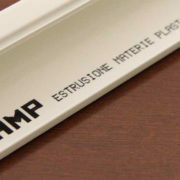 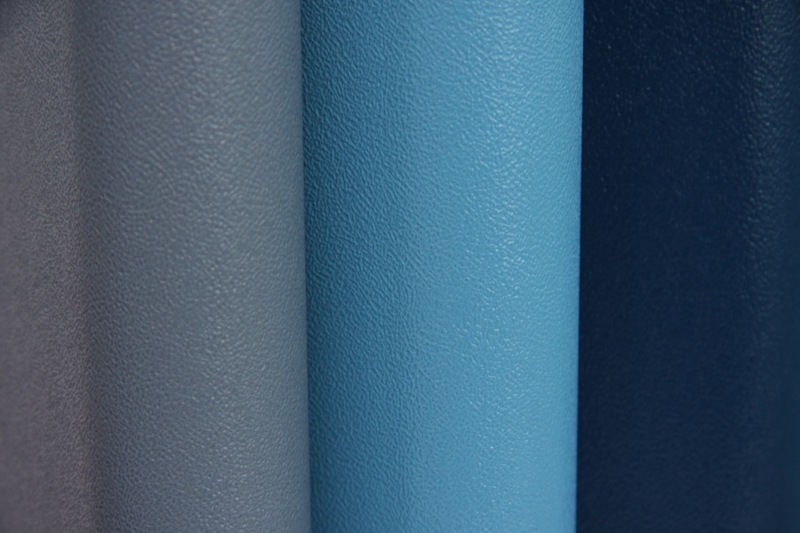 The AMP has developed products with up to 4 different materials. 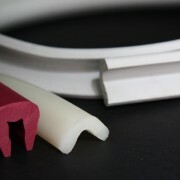 Monoextrusion consists in the processing of a single material, making use only of the extrusion plant; processing is therefore simpler than the coextrusion, requires less complex equipment and setup times lower than the same dimensions. 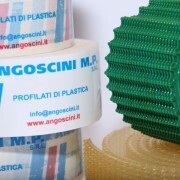 This process allows the creation of more or less complex sections, with different size and weight (from a few grams to a few kg. 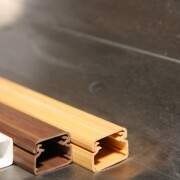 Per linear meter).